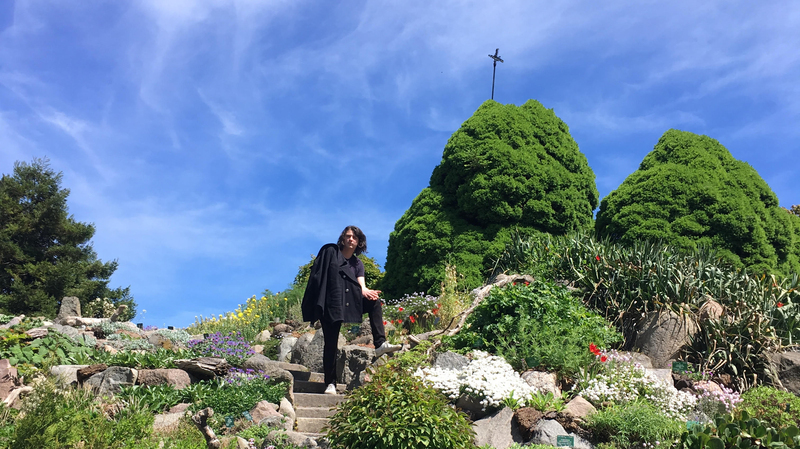 Listen to a new SHAPE mix by Belgianexperimental electronic musician Hiele, created for the radio station NTS Live, based in London. Hiele’s music surfaces in the form of hard to pin point electronica, built on a long time obsession for synthetic sound creation and jazz studies. On stage, Hiele plays with expectation, going past what is considered conventional, blending improvisational and classical elements into a no-nonsense personal idiom. Hiele has released his music on the Antwerp based label Ekster (Ritmische Bezinning 2016, Essential Oils 2014, Hiele 2013,). In 2016, YYAA Recordings released Hiele’s performance in the Schinkel Pavilion, Berlin 2014. In November 2016, Hiele released his first OST to the documentary Saints via Ekster. In 2017 he published Lips – a collaborative record with Lieven Martens known as Dolphins Into the Future. Click here for previous collaborations between SHAPE and NTS.